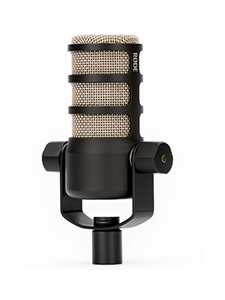 Introducing the PodMic Podcast-Ready Dynamic Microphone. 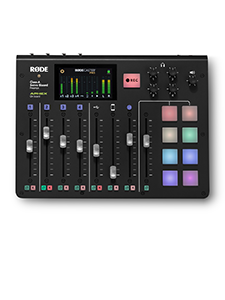 Tailor-made for use with the RØDECaster Pro Podcast Production Studio and PSA1 Boom Arm, the PodMic features a richly detailed RØDE dynamic capsule, solid brass construction, and an integrated swing-mount for easy positioning. 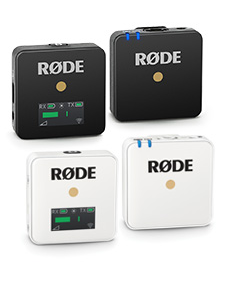 The PodMic is a triumph of The RØDE Difference™ and ensures RØDE as the choice of today's creative generation. Learn more about the PodMic at http://www.rode.com/podmic.